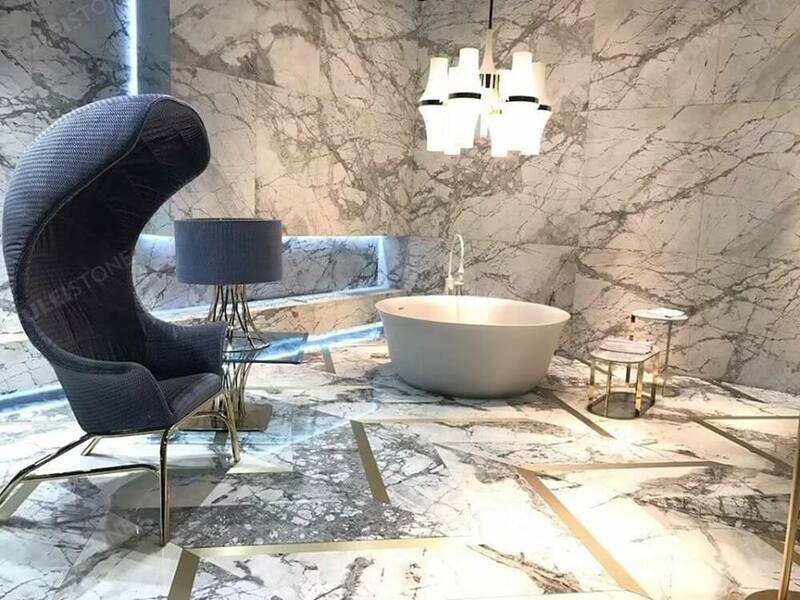 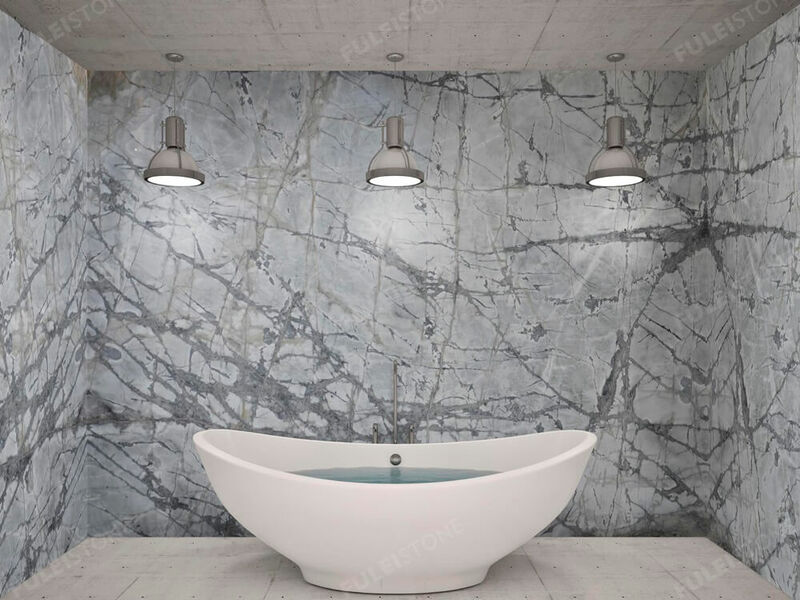 Invisible Grey Marble is quarried in Turkey, it`s with white and grey colors which are two major themes for marble design. 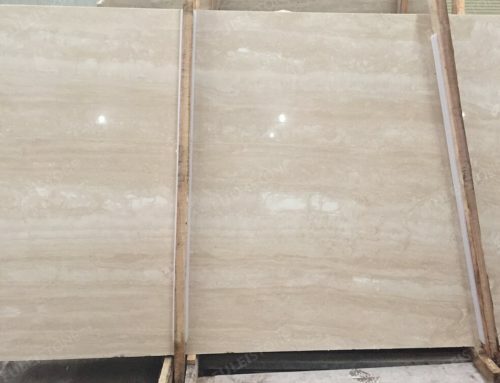 This material with striking and natural veins, which are perfect for wall and countertops. 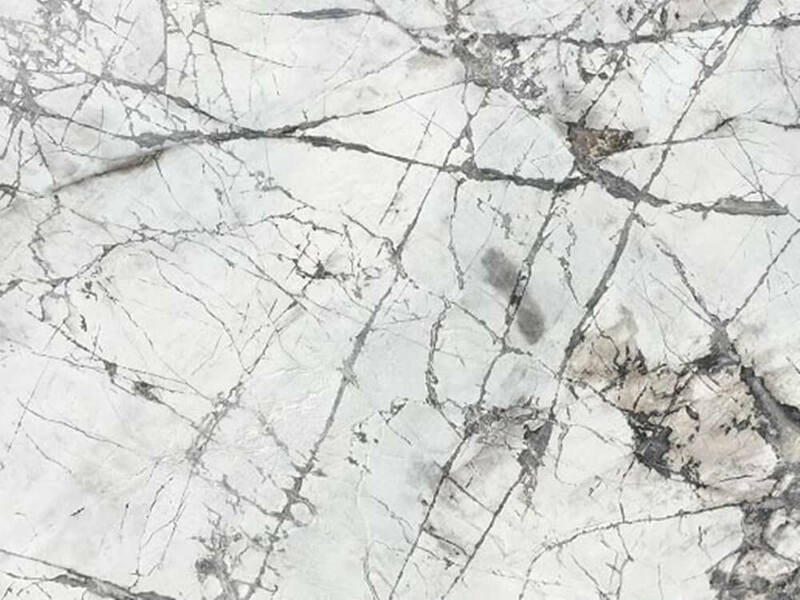 The neutral style presents us a refreshing and special feeling. 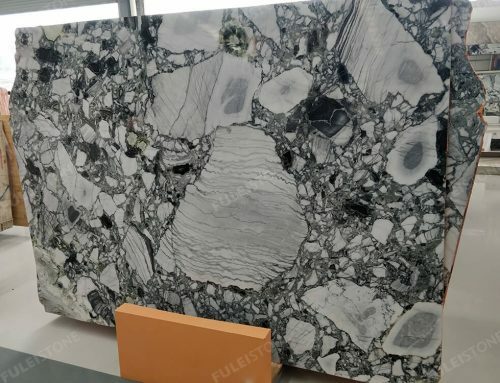 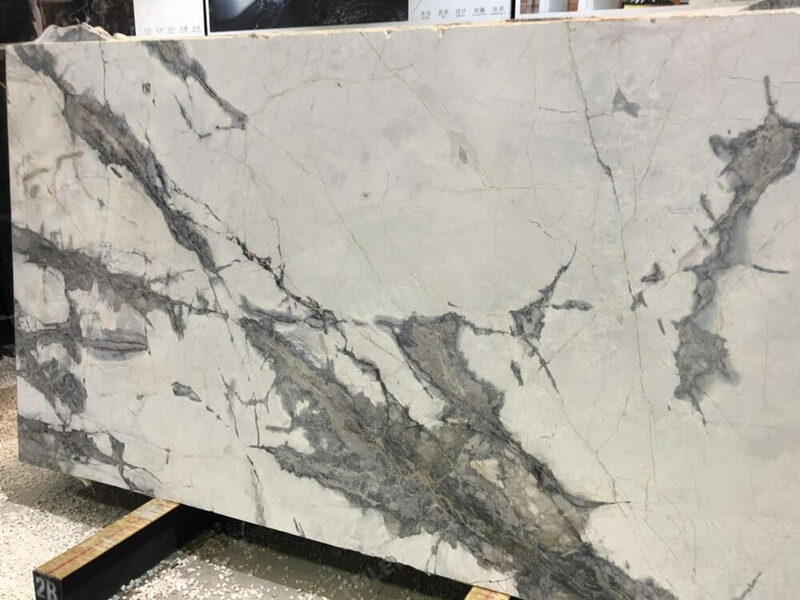 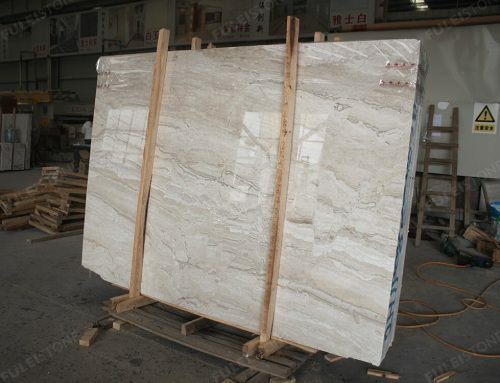 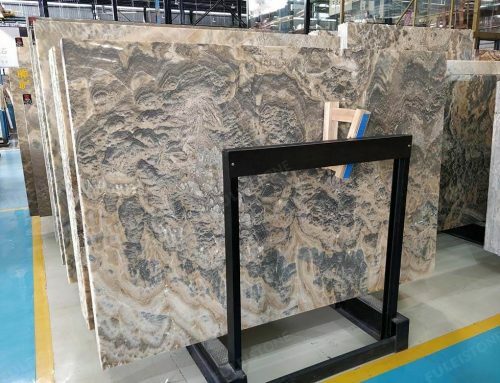 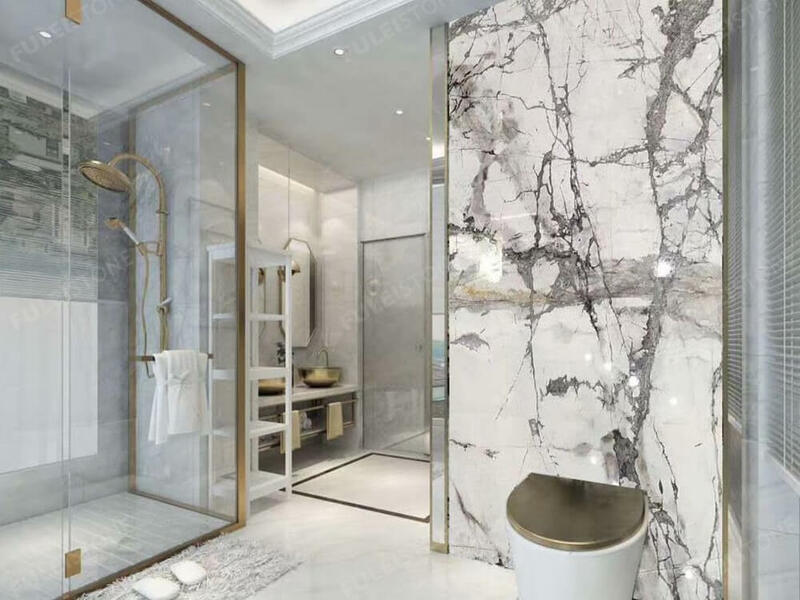 This Grey Marble can be cut to slabs and tiles, and applied for bathroom flooring and cladding wall. 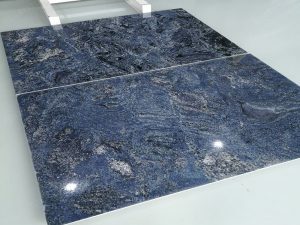 We can supply all other kinds of finished products for our customers. 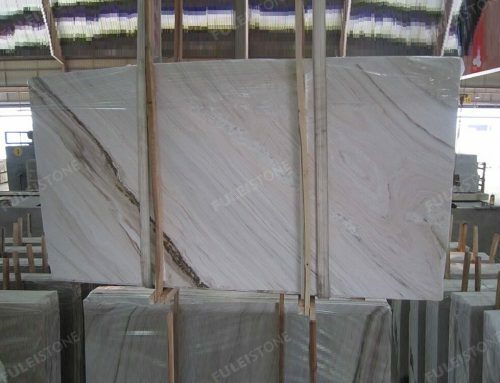 Fulei Stone specializes in processing stone products since 1996, which with experienced workers, efficient management team, independent quality control team, and abundant stone project experiences. 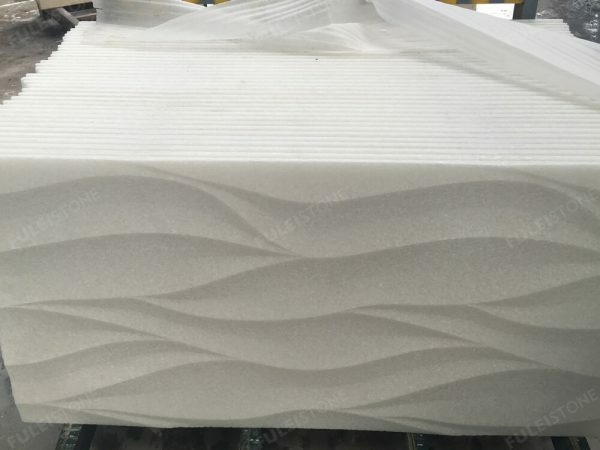 We have cooperated with customers all over the world, including various kind of international project as 2014 Sochi Olympic Gym Project, Sharjah University Library project in UAE, etc. 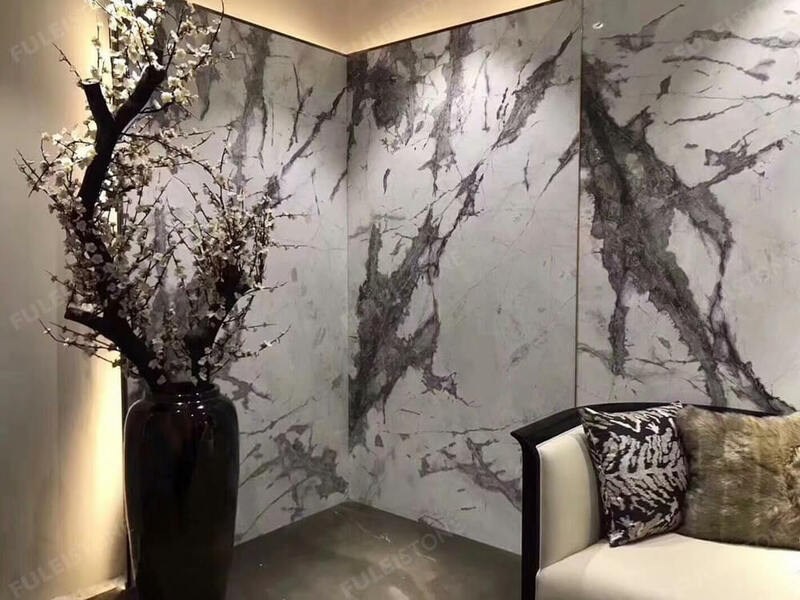 About the invisible gray marble, please contact us freely for more details.